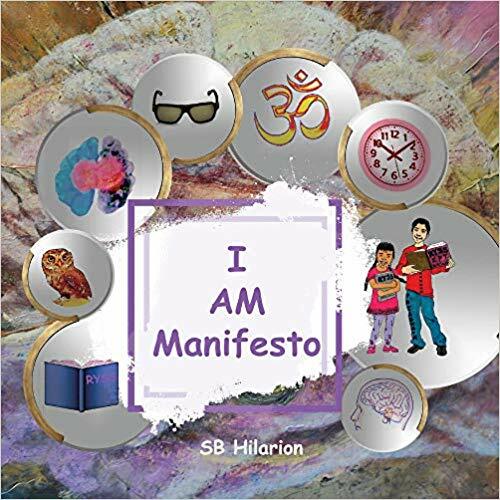 I AM Manifesto is a simple yet multi-layered work that is sure to inspire and influence children and their parents to manifest all the greatness within them. SB Hilarion makes vocabulary a focal point of her book. The first line is “Hello Philomaths;” she defines “philomaths” as “a seeker of knowledge; a person who loves learning and studying new facts and acquiring new knowledge.” Hilarion introduces the narrators of her work—Hao Finley (HF) and Sabine Yi (SY)—with a letter to her readers which includes the premise of the book. They explain that I AM Manifesto is a mantra or affirmation calendar with different words for each day of the month. Readers can use the affirmation—”I am ________ that I am”—filled in with the “word of the day,” repeating it as often as they’d like. Hilarion’s mantras are not only meant to inspire, but they are meant to create and influence scholarship. 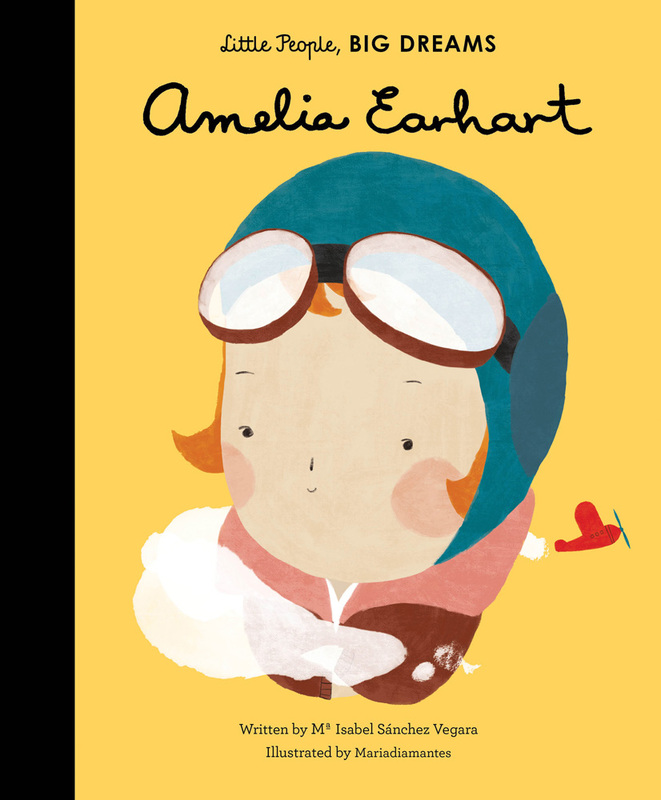 She uses words like “rational,” “hospitable,” “contemplative,” “provident,” “humanitarian,” and “multi-faceted.” Words like these not only bring a positive mindset to children and their families, but it also increases children’s vocabulary; therefore, helping them to comprehend better as they read. Hilarion believes that if readers say it, they will believe it and then become it; therefore they will manifest it. 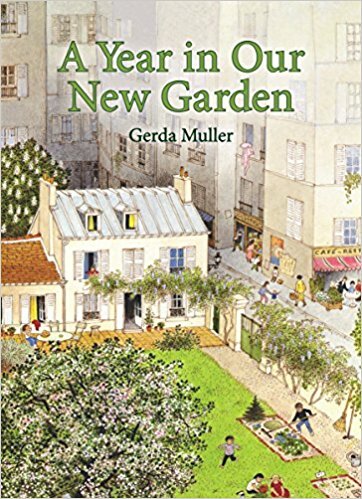 I enjoyed this book and would recommend it to parents, teachers, and adults who want a simple affirmation calendar. Sometimes adult books get complicated and riddled with sidebars and extra information that distract from the intended purpose; I AM Manifesto is a cure for that. My personal favorite is “I am investing in myself.” Next to that “word of the day” is a piggy bank. For kids, every time they look at their piggy bank or see a piggy bank, they will be reminded to invest in themselves, and hopefully, there will be an adult discussing how they can do so. I love that Hilarion includes a glossary for each month; this also cultivates learning and helps with vocabulary. One more thing that I cannot go without mentioning is that Hilarion’s book is a testament to her character. Not only is Hilarion a catalyst for positive and studious youth, but she also features real-life siblings, HF and SY, and Maksym Turkot, a 16-year-old artist from Ukraine, in her book. 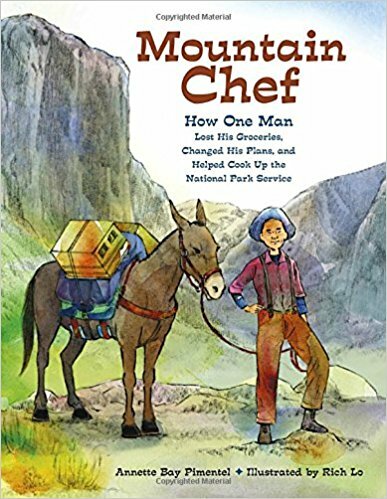 Again, I enjoyed this book, and it is one that I believe will help parents build connections with their kids and encourage positive thinking alike.